MEXICO CITY, Aug. 17, 2014 - Residents walk on the eve of the commemoration of the International Pedestrian Day, in Mexico City, capital of Mexico, on Aug. 16, 2014. 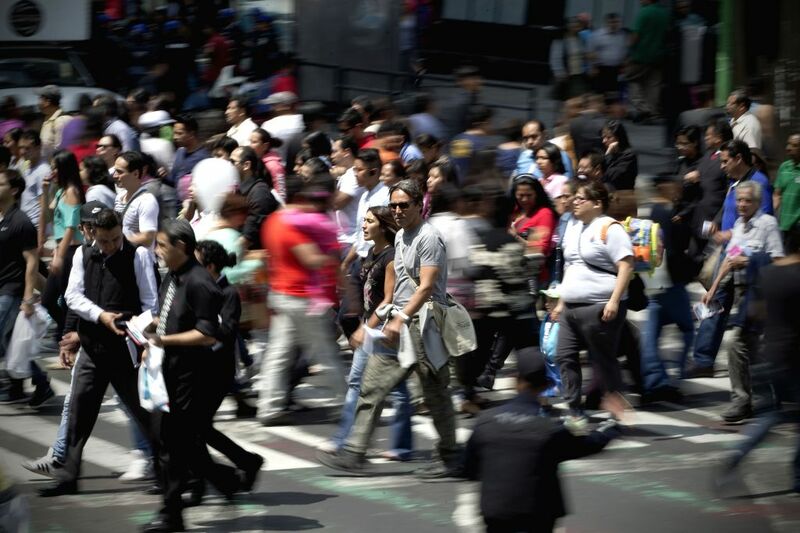 The International Pedestrian Day is celebrated annually on Aug. 17. 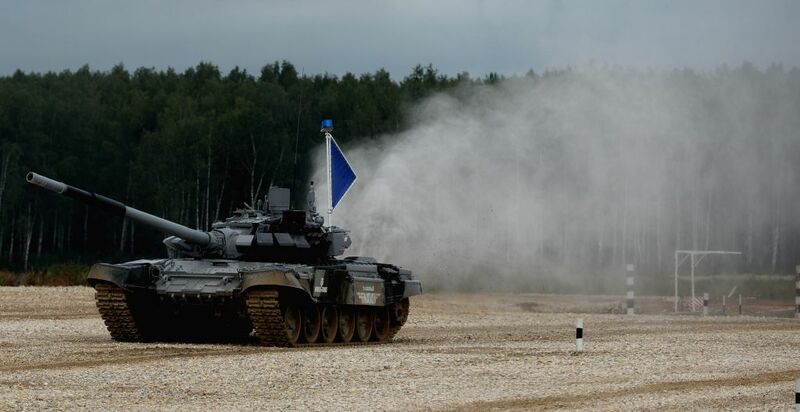 A Russian tank competes during the Tank Biathlon world championship in Alabino, Russia, Aug. 16, 2014. Russia won the team championship of the Tank Biathlon world championship which closed Saturday as the Armenian and Chinese teams won the second and third places.